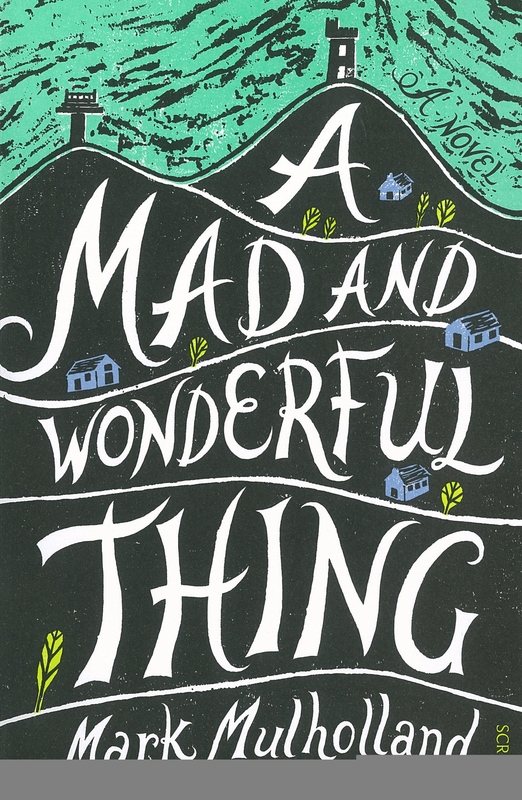 A Mad and Wonderful Thing inspires a sense of pure delight. Set in the swirling mists of Ireland, we follow the story of Johnny Donnelly, a wild, compassionate young Irish lad who is the epitome of all that is good about Ireland with his quick wit, his love of books, song and philosophy, and the abundant sense of joy he feels for his friends and family. He feels that he wears life lightly and nothing harsh will ever happen to him – he is blessed. But he has a dark, hidden private side known to only a very few. He is an IRA sniper. When he falls helplessly in love with the beautiful Cora, his two worlds crash and collide. Despite some dark themes, this riveting novel manages to be one of the great uplifting reads of the year. RRP: $29.99. Sibling rivalry and tension weave through this gripping thriller. 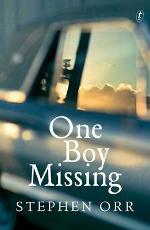 Missing girl Cressida is presumed murdered by Kincaid, a damaged and dangerous war veteran. 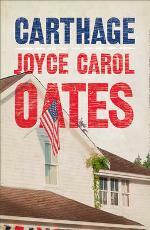 Joyce Carol Oates explores the dark side of grief, anger and revenge. A page turner with unexpected twists and turns. I really enjoyed this thriller and my first read of this great author. Definitely want to read more of her work. 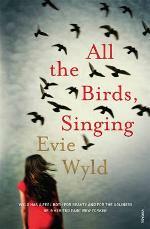 All the Birds Singing is a beautifully crafted, suspenseful read that moves with an unsettling force. Living on a desolate island off the English coast, Jake is fiery and fiercely independent, shunning all company except for her loyal dog. She has severed all ties to both happier and bleaker times in Western Australia – she has been extremely careful to cover her tracks. In a complex series of flashbacks, as we start to unravel why she is so deeply emotionally and physically scarred. Then when something or someone, animal, human, or perhaps supernatural, starts brutally picking off her beloved sheep on her remote farm, we wonder if the ghosts from her past will ever cease to prey upon her. Beautifully yet simply written, with a mounting sense of the tension building page upon page, this is an utterly compelling read. Australian-born, London-based writer Evie Wyld was recently named as one of Granta’s Best of Young British Novelists for 2013. She was longlisted for the 2014 Stella Awards. The perfect read for any one who is remotely time-poor is a selection of short stories. Just like novels, short stories come in all shapes and sizes and two great examples of this are the very different collections from Karen Hitchcock (Little White Slips)and Robert Drewe (The Local Wildlife). 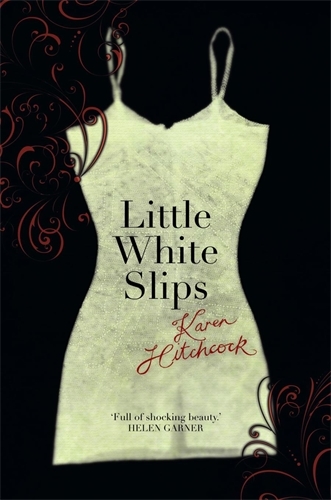 Little White Slips is the first collection of stories from Karen Hitchcock and it certainly packs a punch! The fictional stories here look unflinchingly at life as a modern woman – the stress of balancing study and family life, struggles with body image, marriage troubles, the loneliness of first time motherhood and more. It’s in-your-face writing that is powerful and thought-provoking, while displaying a sharp wit and good humour at the same time. Karen Hitchcock is a doctor, writer and lecturer in Medicine at the University of Newcastle. RRP: $29.95. Karen Hitchcock is one of 30 writers and presenters at this year’s Lighthouse Literary Festival, 25-27 April 2014. Visit http://www.lighthouseliteraryfest.com.au for all the details. The Collected Works of A.J. Fikry by Gabrielle Zevin. Reading Robert Drewe’s latest collection is like sitting ’round with an old friend for a chat – especially for an avid reader of his regular Saturday Age columns for whom many of these characters and stories will be familiar. 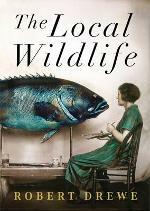 These very short stories are little humorous anecdotes about daily life in the Northern Rivers area of NSW, where the ‘local wildlife’ of the title is everything from the ever present cane toads and brown snakes to the warring pet dogs of Macadamia Lane to the sometimes unusual human inhabitants of the area. You’ll laugh out loud at Drewe’s witty yet lovingly portrayed quirky characters – the skimpily-clad freeloaders from Melbourne, the Russian mail-order bride-seeking Norman, the angry alpaca-owner or even the author himself, covered in green zinc putting pen to paper while half submerged in water! 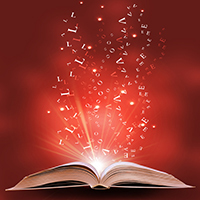 Tall tales from one of Australia’s master novelists – but this time these short stories are true. RRP: $29.99. Robert Drewe will be a guest at this year’s Lighthouse Literary Festival, courtesy of the Wheeler Centre, 25-27 April 2014. Visit http://www.lighthouseliteraryfest.com.au for all the details. This bittersweet debut novel by one our festival authors, Suzanne McCourt will both charm and devastate you in equal terms. The novel’s narrator Sylvie is only five years old at the opening of the story, and with the charming innocence of the very young she tries to please everyone, but fails to understand the complexities of her parents and their marriage. The backdrop of the novel, the wild coast of the Coorong is magnificently drawn and almost like a character in itself. 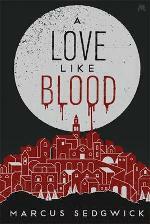 This coming of age story is a fabulous offering by an author to watch. RRP: 29.99. 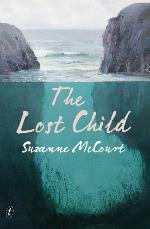 Suzanne McCourt will be a guest at this year’s Lighthouse Literary Festival, 25-27 April 2014. 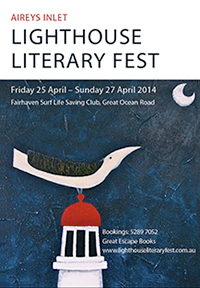 Visit http://www.lighthouseliteraryfest.com.au for all the details. Review by Nicole @ Great Escape Books. Small town Australia, wheat belt life with all its charms and failings. Detective Bart Moy returns to Guilford, his childhood home to work the usually boring crime and to help his ailing father. A boy is found and a boy is lost or taken and it’s Bart’s job to solve this dilemma. He becomes attached to the boy, Patrick who won’t leave his side or speak. Dark and confronting, this case challenges Bart and his ideas of fatherhood, love and family. Bart’s father unlocks Patrick’s secrets and gets him to speak again and help solve this mystery. Readers of Bereft and The Broken Shore may find a similar voice as at its core it is the Australian narrative that keeps us spellbound. RRP: $29.99 Review by Sue @ Great Escape Books. Those fortunate to have seen Margaret Drabble when she was in Geelong recently, will know of her extensive back catalogue of acclaimed novels. 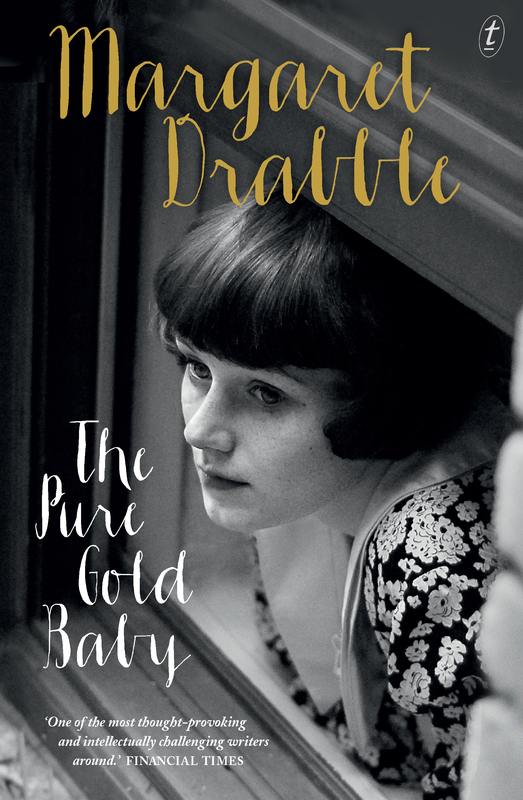 Her latest, The Pure Gold Baby, tells the story of Jess, a charismatic anthropology student in 1960s London who falls pregnant after an affair with her married Professor. Suddenly her life is turned around. Not only will there be no more research trips to Africa, but with the birth of her special Anna, Jess realises she will be a mother for life. Anna is not a normal child and she will be the most incredible blessing to Anna, as well as a life-time burden. 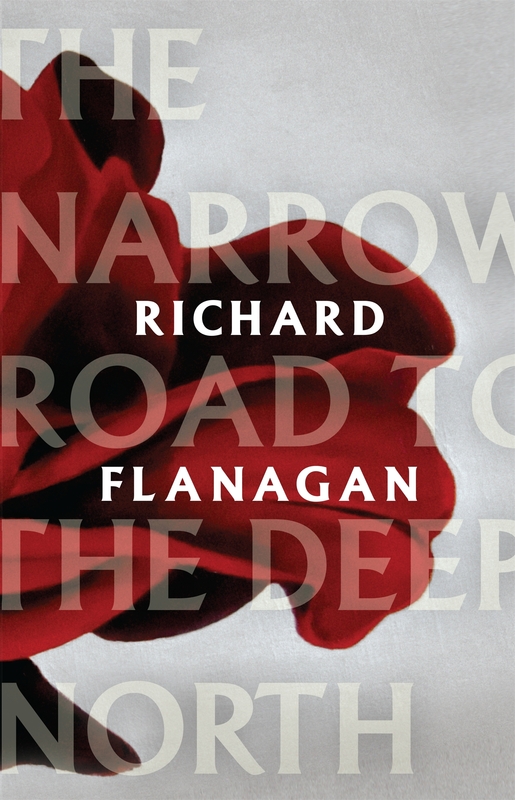 Dedicated to “prisoner san byaku san ju go” (p.335), the identification number of Richard Flanagan’s father, the late Archie Flanagan, who died aged 98 earlier this year and twelve years in the writing, Richard Flanagan wanted to get do justice to his father’s haunting story of his time on the death railway- the Thai Burma railways. But this is also a the tale of passionate love story as the narrative crosses from sleepy Tasmania, to the pre-war years where the central character of Dorrigo Evans as he becomes a student surgeon engages in a forbidden affair. In the war he is captured and selves selflessly as a doctor to other POW in the Japanese death camps and book then travels full circle back to his uncomfortable journey as he celebrated as a hero back home when so many others have fallen. This is a beautifully constructed story that asks the central question what makes a man a hero, a leader of men in their darkest hours and can a man be a hero when he is wracked with self doubt and guilt? Can a person possibly commit the perfect crime? 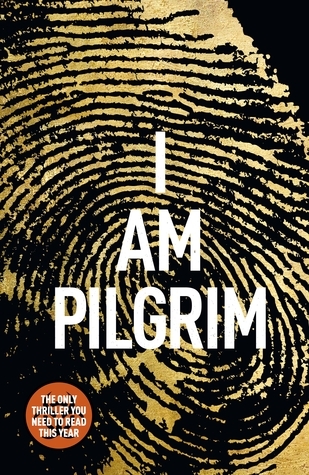 From the first, seemingly-perfect murder, I Am Pilgrim is an unstoppable thrill-ride deep into the world of international espionage and terrorism. Once an adopted son of a wealthy family, ‘Pilgrim’ is the codename for a faceless man who doesn’t exist. Once a top field agent, he purposefully vanishes off the face of the planet after writing an obscure book under a pseudonym about the forensic background to the perfect crime- his final memoir. Unbeknown to him, the book falls into hands of a brilliant young woman who commits an unspeakable murder in New York; erasing the features of a person in a bath of acid, pulling their teeth and deleting their fingerprints. On the other side of the globe, a young boy in Saudi Arabia witnesses his gentle intellectual father’s public beheading and swears vengeance on the Saudi royal family and all who uphold it’s callous regime, including America. This is the birth of a terrorist called Saracen, a fundamentalist Islamic loner with the medical knowledge to wipe life off a continent. These two seemingly unrelated events lead Pilgrim on an epic journey from France to Mecca, the deserted ruins in Turkey, to the wilds of the Hindu Kush in Afghanistan to stop another perfect crime, that in the eyes of its perpetrator is an act of God. Superbly plotted, this wild thriller will leave you guessing to the cataclysmic end. Australian Terry Hayes began his career as a journalist for The Sydney Morning Herald, when as foreign correspondent in the US he covered Watergate and the resignation of President Nixon. He became a successful screenwriter – having written over 20 screenplays including Mad Max 2, Dead Calm, Bangkok Hilton, Payback & many more. Danny is offered a full swimming scholarship at a prestigious private college – widely rumoured to have been based on Wesley College. Loved by his old Reservoir friends and initially loathed and mocked by his peers, this aggressive coming of age story rings startling true. 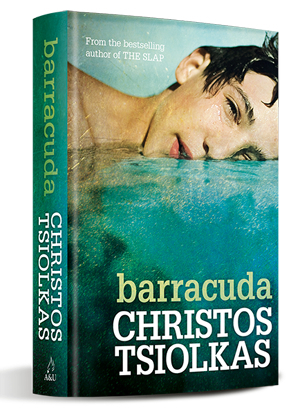 Barracuda is also a savage dissertation on equality and the hidden class distinctions that divide and conquer schools. Despite his best intentions, half Greek, half Scott Danny struggles to maintain his sense of identity and integrity, with even his father questioning his intentions. Only his mother holds steadfast in her support for her son. 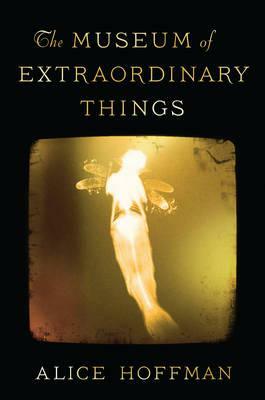 You are venturing into classic Christos Tsiolkas territory- nothing is sacred- sexuality, family, race- but the intensity and beauty of the writing is stunning and more importantly the central character of Danny with his Olympic dreams, his hopes, his confusion and his fears is perfectly portrayed. A searing, magnificent novel that isn’t afraid to roar. Published by Allen and Unwin. 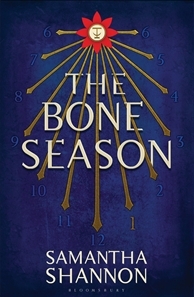 RRP: 32.99.
Review by Nicole Maher @ Great Escape Books. 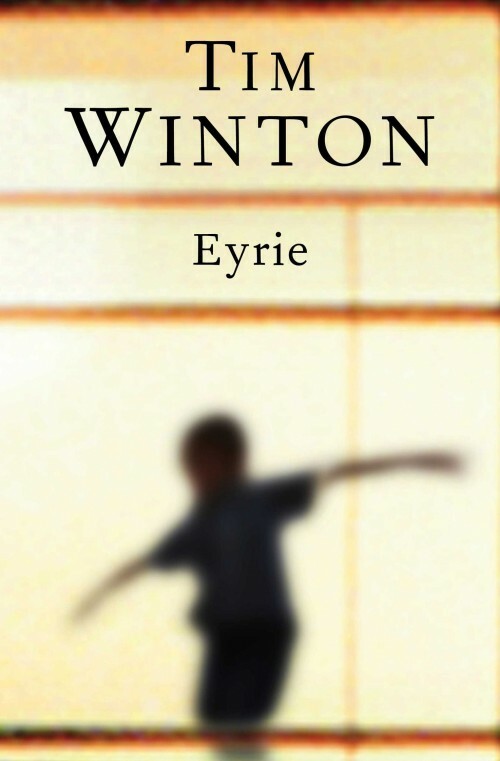 A novel from great Australian writer Tim Winton is always something to look forward to and anyone after a different summer read should get their hands on Eyrie. Unlike his previous novel Breath, which so eloquently described the power and allure of the ocean and beauty of sweeping coastal landscapes, Winton’s latest novel is very urban. Set in Fremantle in the stiflingly summer, it has a claustrophobic feel to it that ties in expertly with the characters trapped in their lives and their troubles. Tom Keely is the anti-hero of Eyrie. A once successful environmental activist he finds himself divorced, unemployed and having lost faith in everything he once believed in. He hides away from the world in his seedy flat overlooking the Port of Fremantle, relying on booze and prescription drugs to get by. But Keely comes from a family of rescuers and without meaning to he finds himself dragged into this role when a woman from his past comes back into his life. With the arrival of this damaged woman and her anxious and unusual little boy, Keely once again has a sense of purpose and a reason to engage with world. What follows is a gripping narrative that although at times takes on the cynicism of its protagonist, is extremely funny – thanks to the self-deprecating, caustic wit of Keely. The Guardian described Eyrie as a novel of “disillusionment and redemption, loss and beauty, the taking of responsibility and the overcoming of disappointment” and with so much in it, it makes for a rewarding summer read. 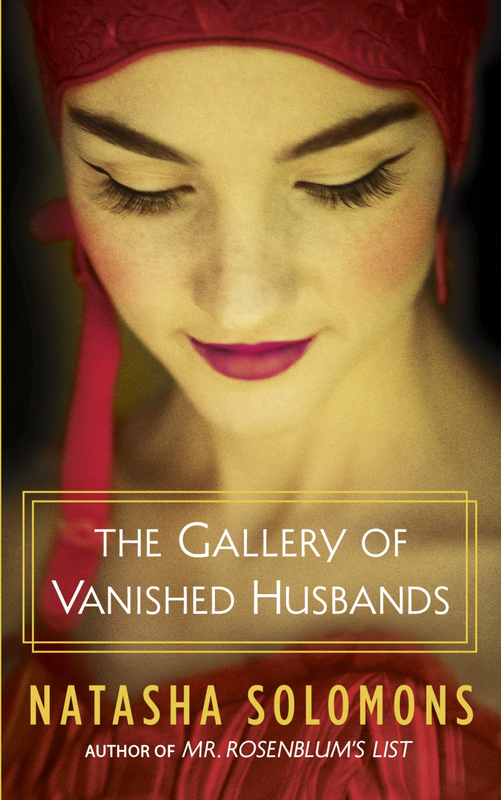 RRP: $45.00 Published by Hamish Hamilton.